IRMA, the video from Costa, follows a group of Florida Keys guides in the wake of one of the most destructive hurricanes to make landfall in the United States spawning Costa’s One Coast drive. On September 10, 2017, the community of the Keys was turned upside down by the devastating winds and unprecedented storm surge. But this community of guides, conchs and companies like Costa came together to start to rebuild and heal. IRMA is a testament to the power of the human spirit and the resiliency of a community. 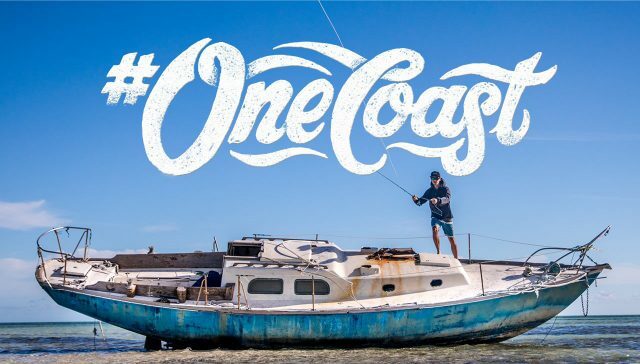 Join Costa by supporting the #OneCoast relief project or just book your next fishing trip in South Florida. Find out more at by visiting bit.ly/one-coast. 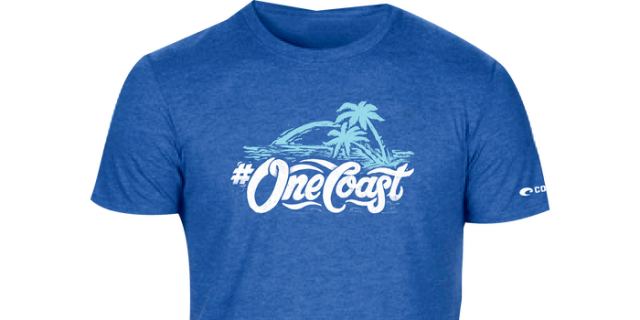 All proceeds from your purchase of #OneCoast T-Shirts benefit victims of the recent natural disasters. 50% of the proceeds will go directly to the American Red Cross and 50% of the proceeds will go directly to IGFA’s Worldwide Anglers Relief Fund. 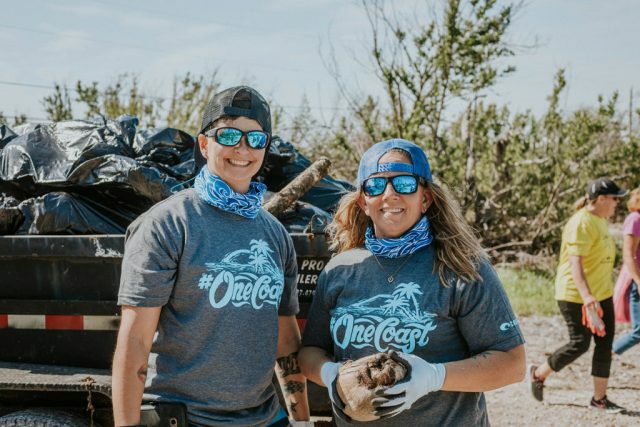 Click HERE to visit Costa’s One Coast site to learn more or order your One Coast Shirt!